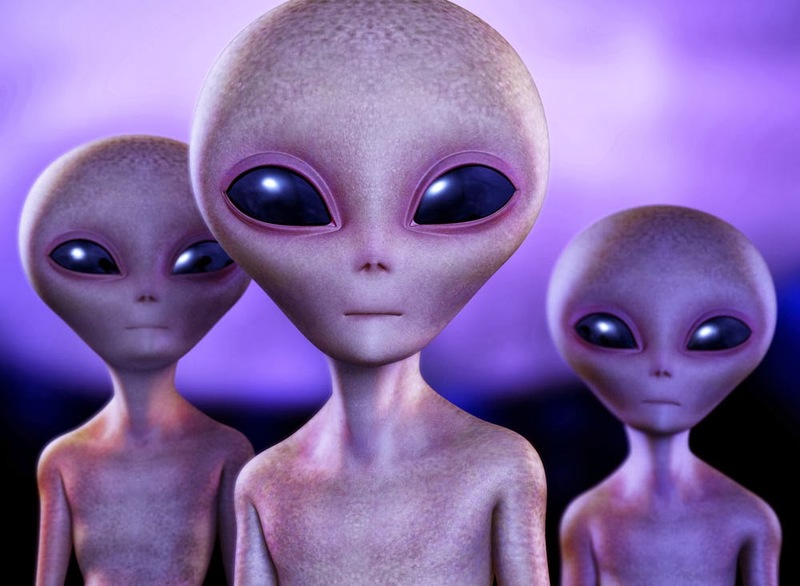 Aliens, we have all wondered about their existence at some point or another in our lives. Some people believe that aliens have abducted them. A well-documented abduction is of Betty and Barney Hill, who allege that they were abducted in New Hampshire in September of 1961. The couple claimed that they had this experience where they traveled 35 miles in what they thought was two minutes. They woke up the next morning and everything was fine, but then they began having nightmares and alleged they had two hours of time missing from that night. They met with Dr. Benjamin Simon who also agreed that the Hills had been abducted by aliens after a treatment of regressive hypnosis. The Hills had claimed that the aliens they saw were “bald-headed alien beings, about five foot tall, with grayish skin, pear-shaped heads, and slanting cat-like eyes.” The Hills had claimed that they had skin, hair, and nail samples taken. As well as, gynecological testing performed on Betty and sperm taken from Barney. This abduction story is famed and still studied. Why is it that after all this time people still look to this story and recall other similar stories of abduction by aliens? Rationally, we know in our heads that this is not possible, aliens are not real and alien abductions are not real. Yet there is a part in most of our minds that makes us occasionally wonder if there is a possibility of aliens being real. Belief in things such as aliens allows us to wonder and believe in the irrational in all the craziness of the world.